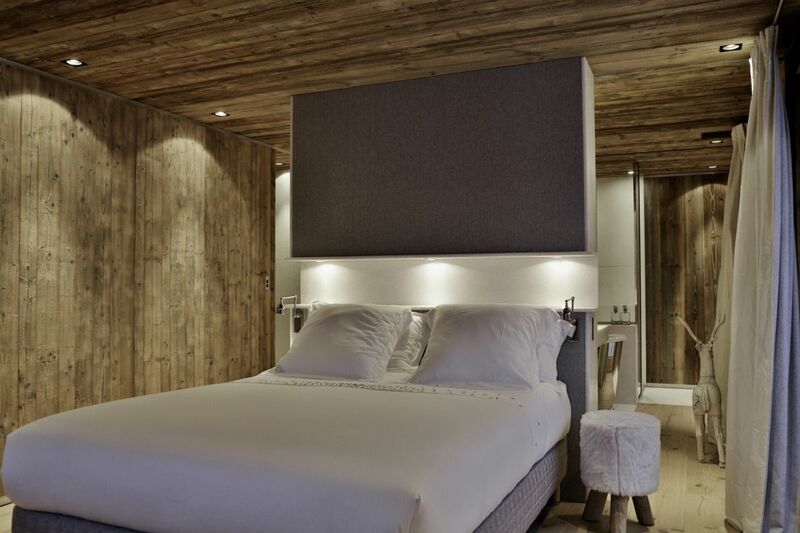 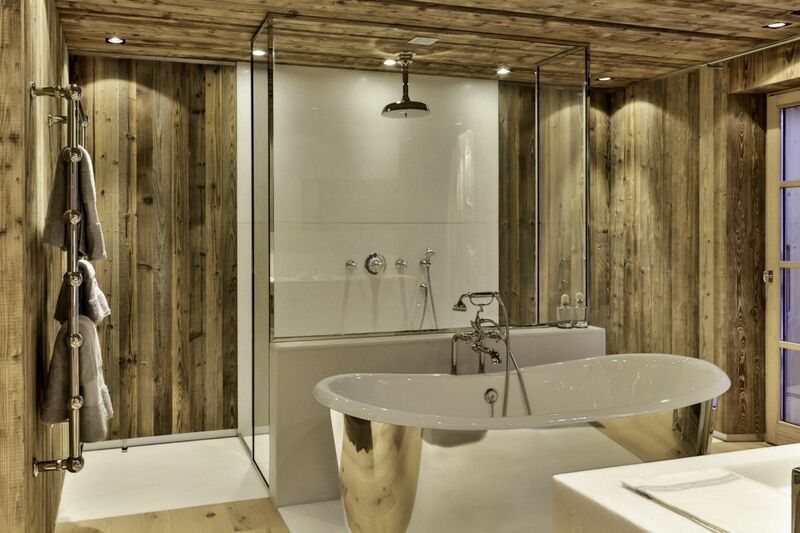 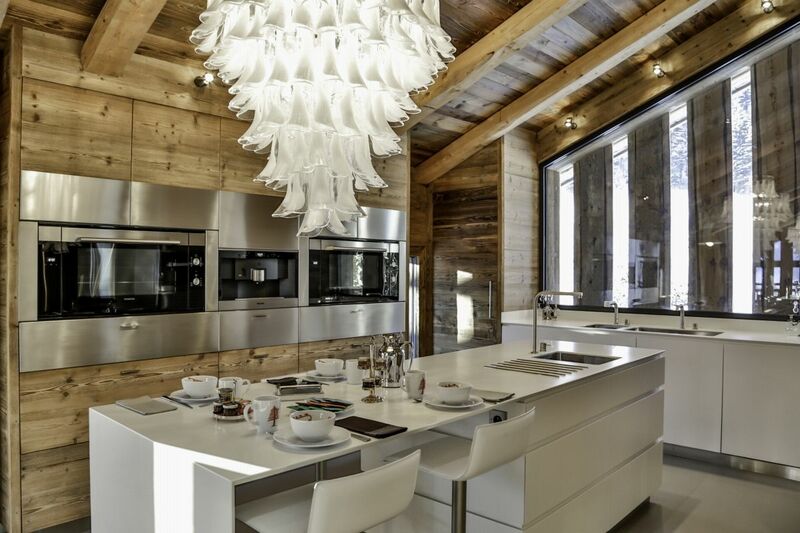 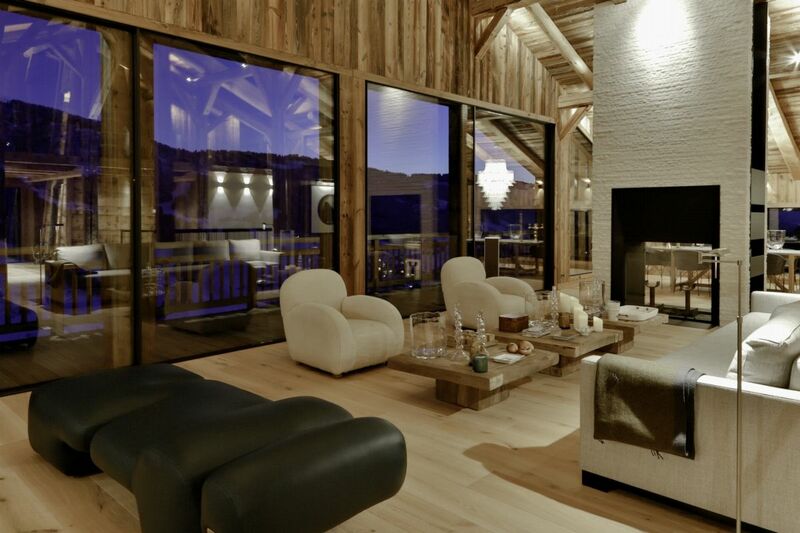 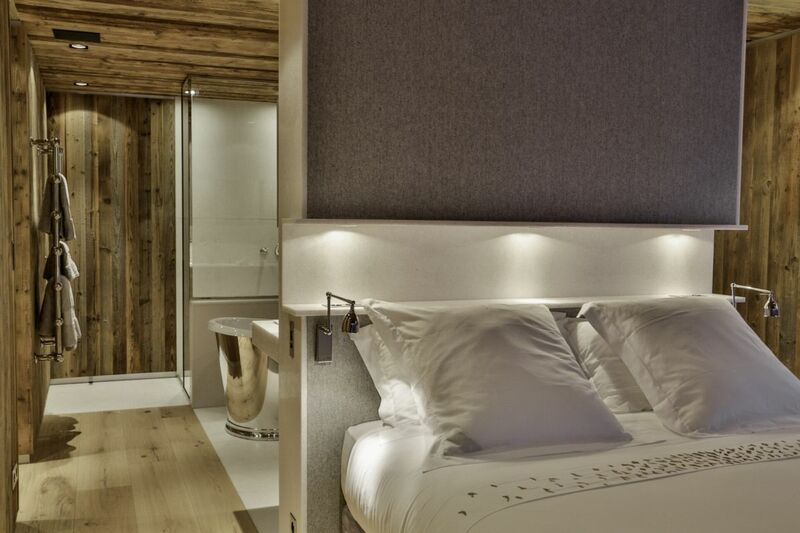 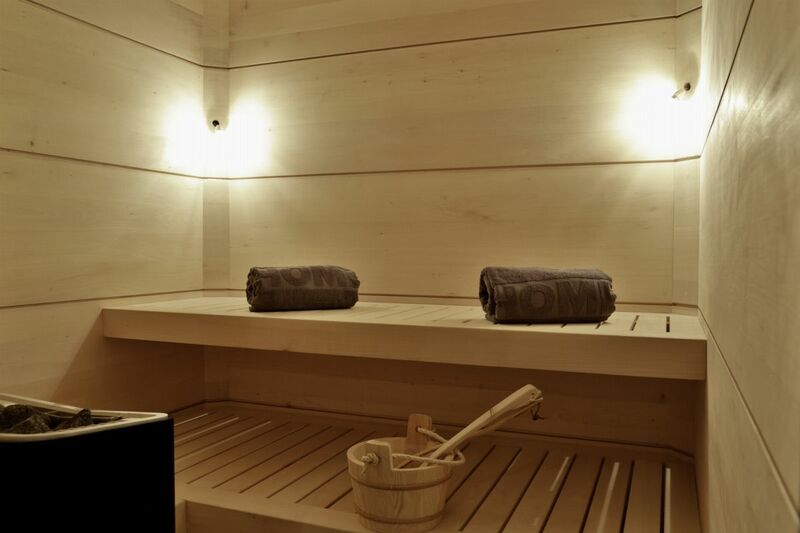 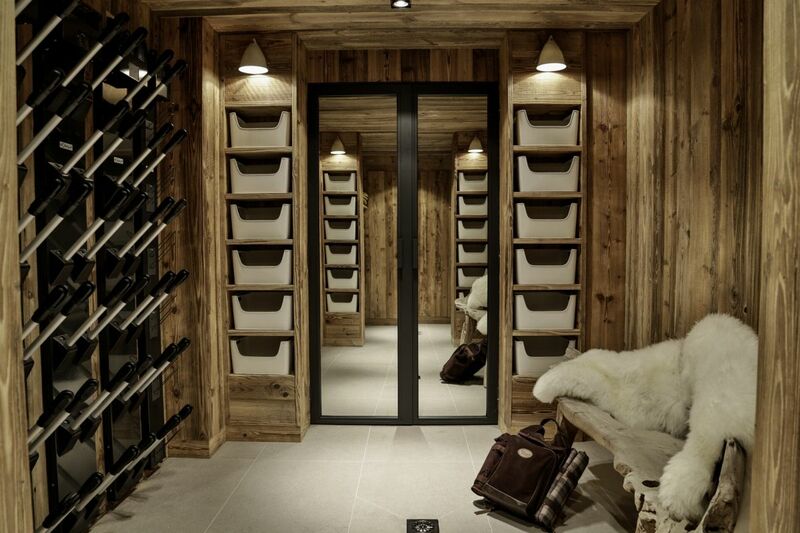 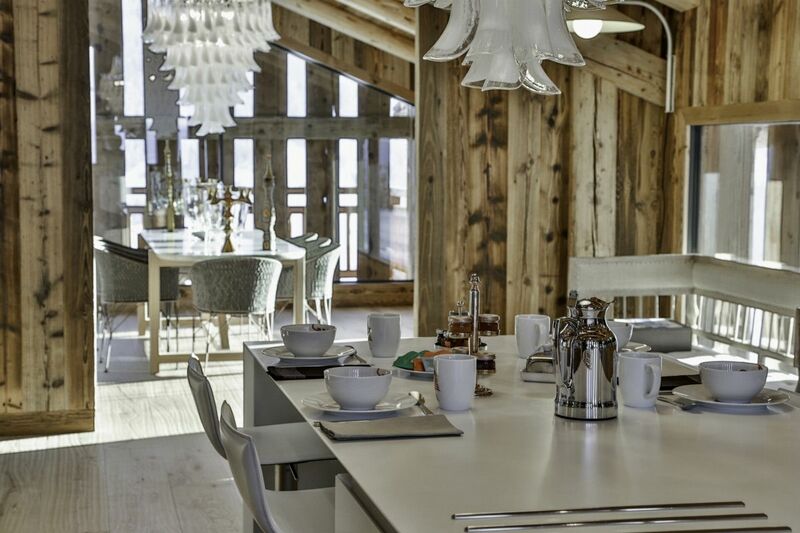 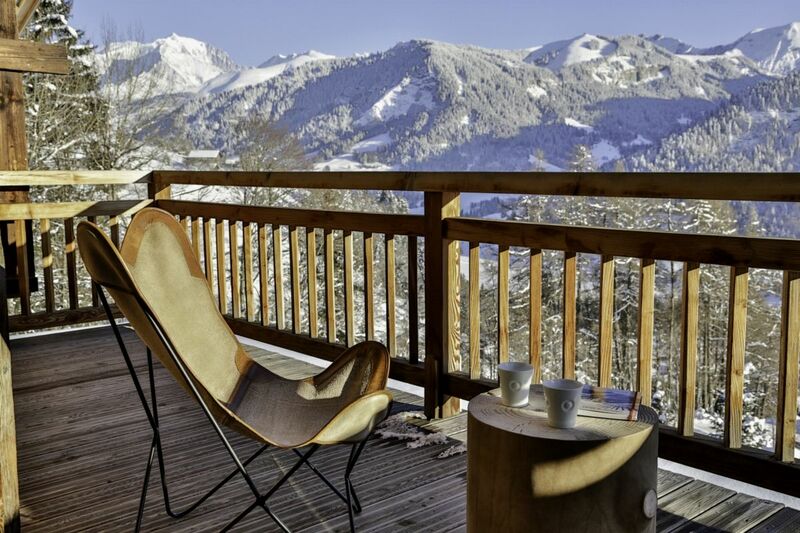 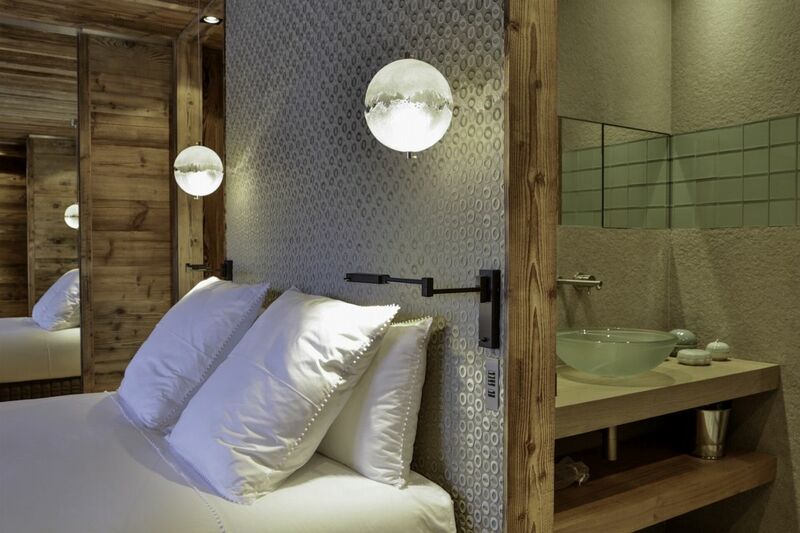 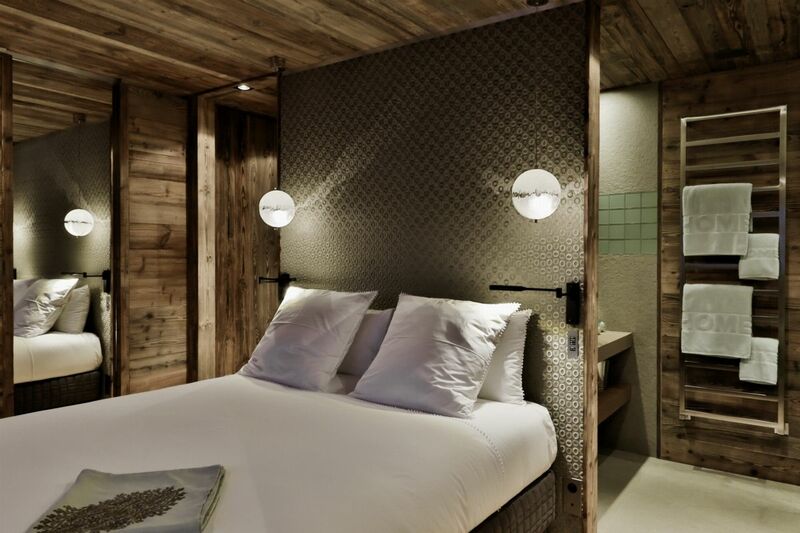 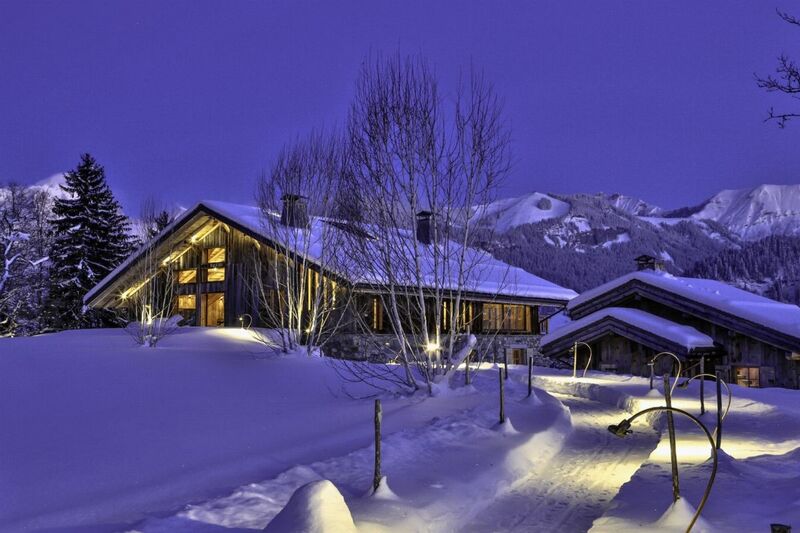 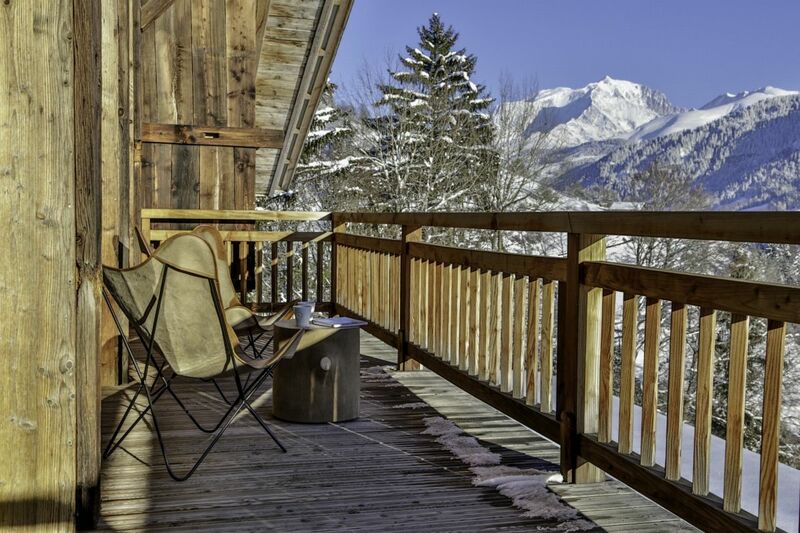 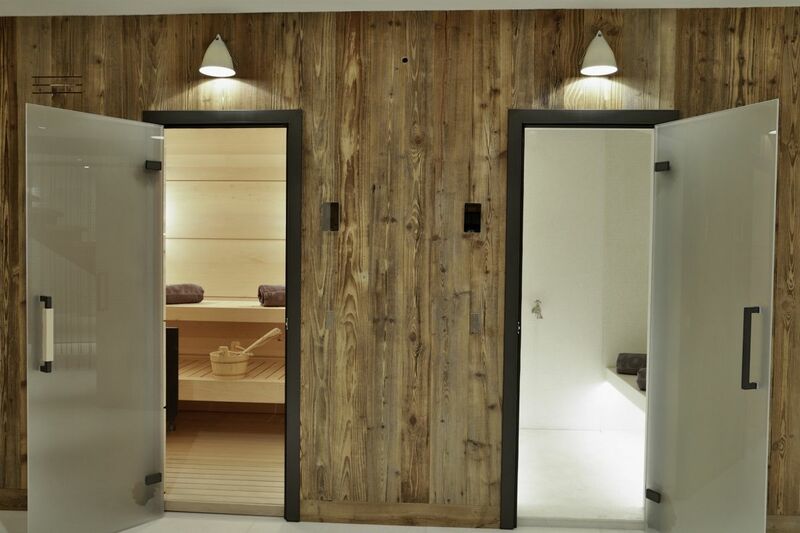 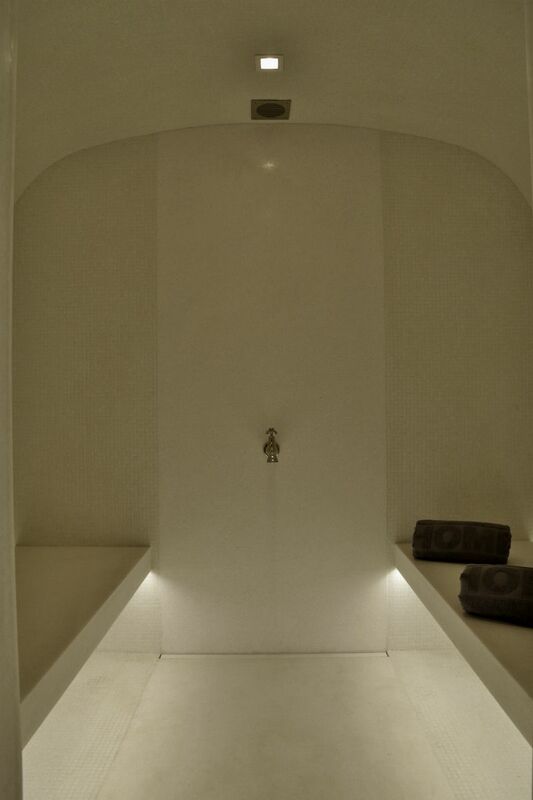 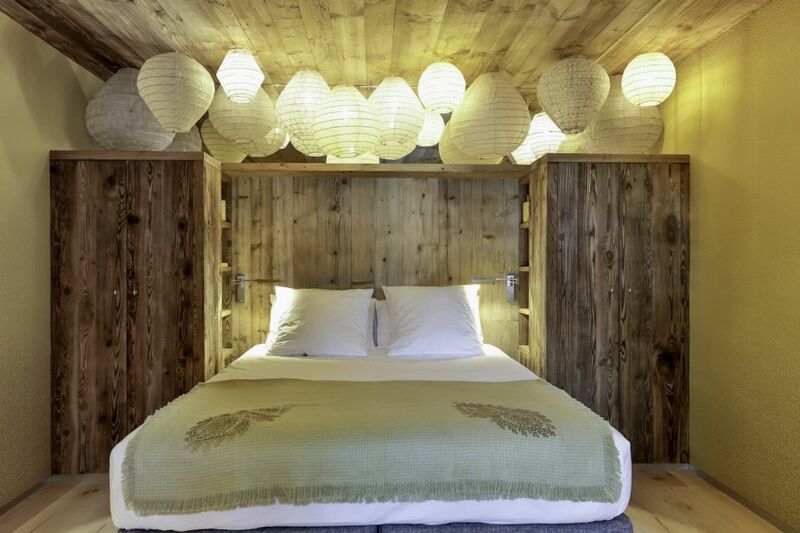 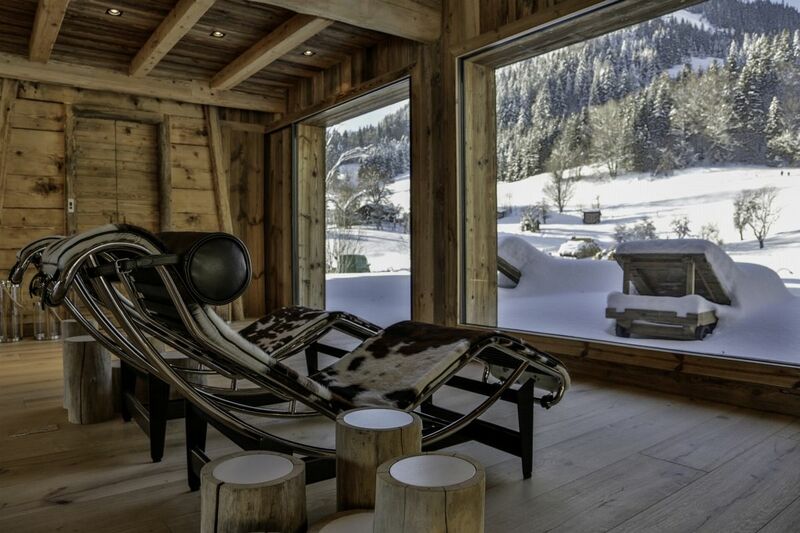 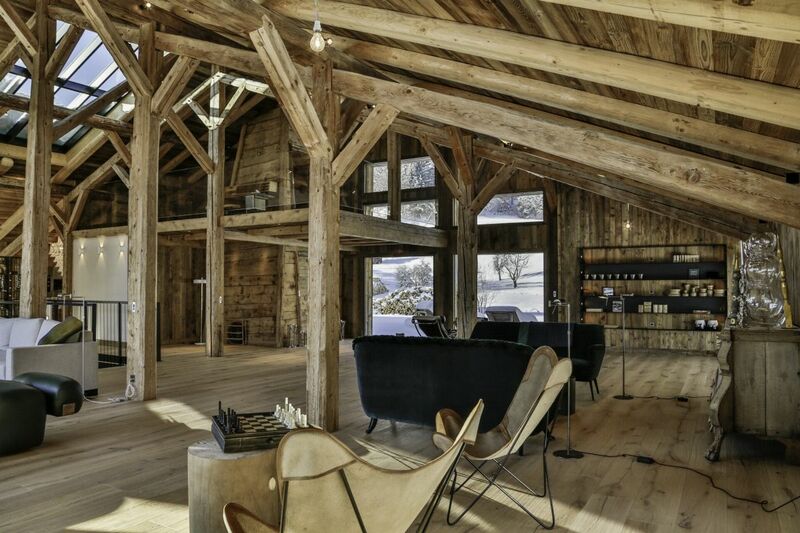 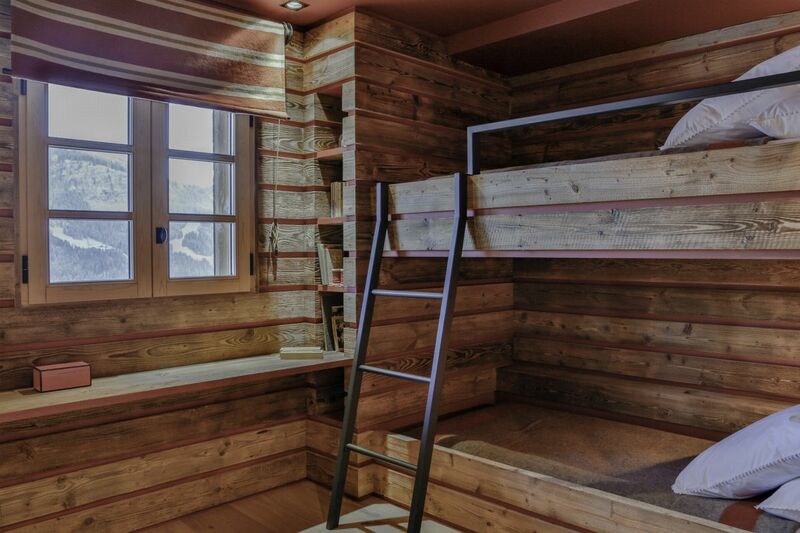 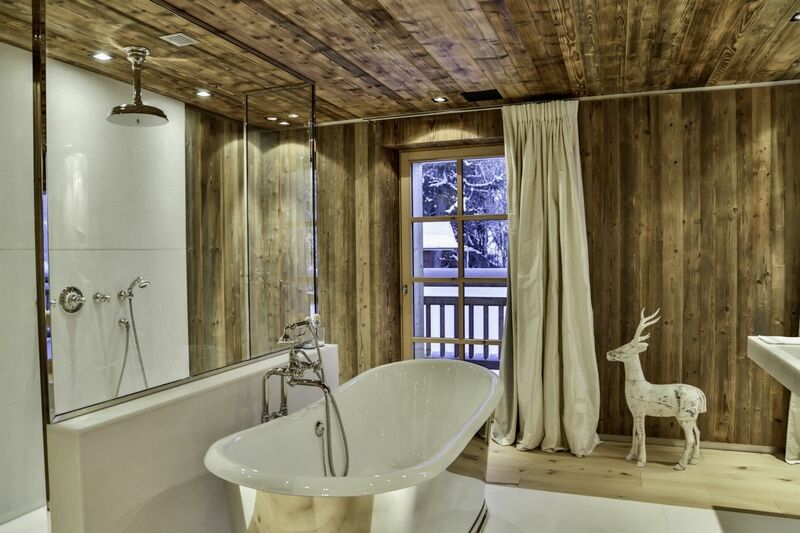 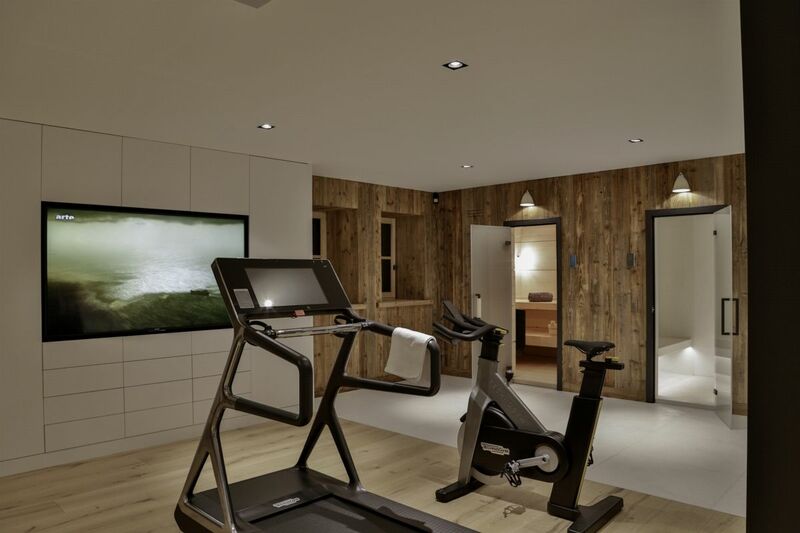 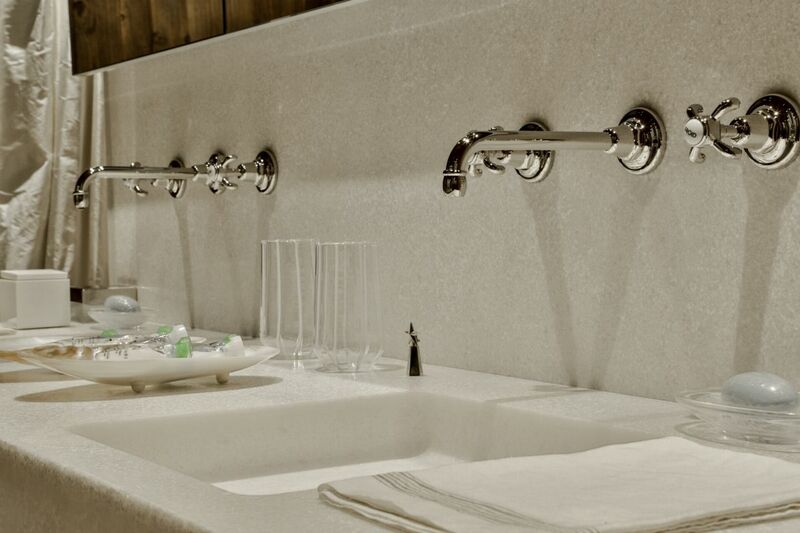 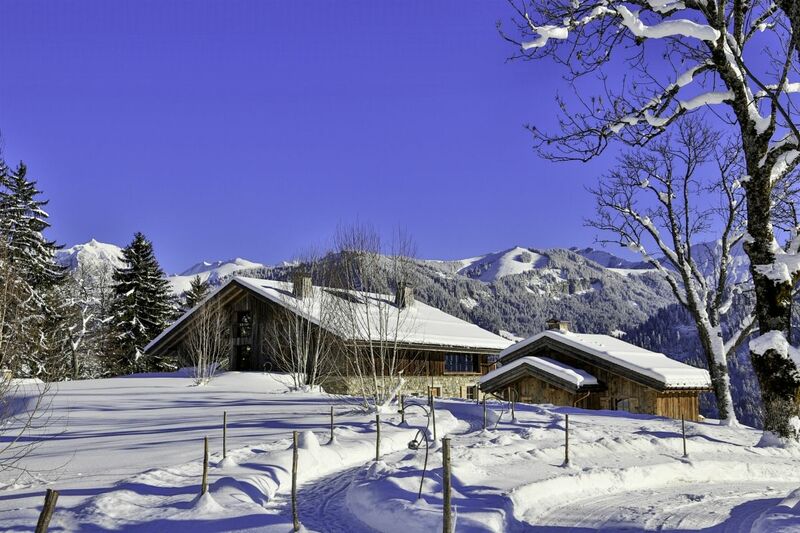 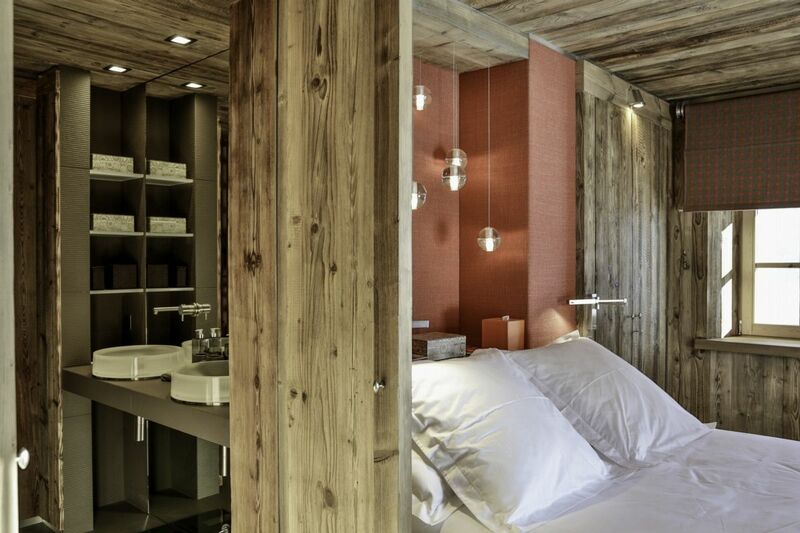 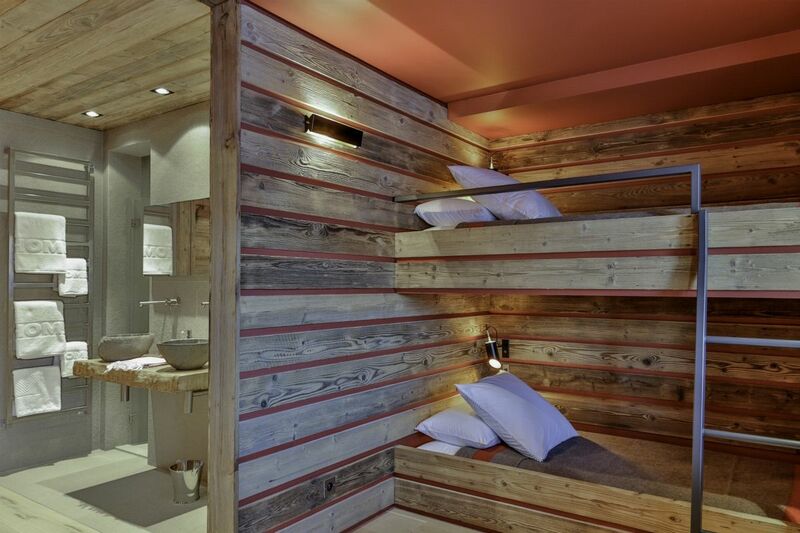 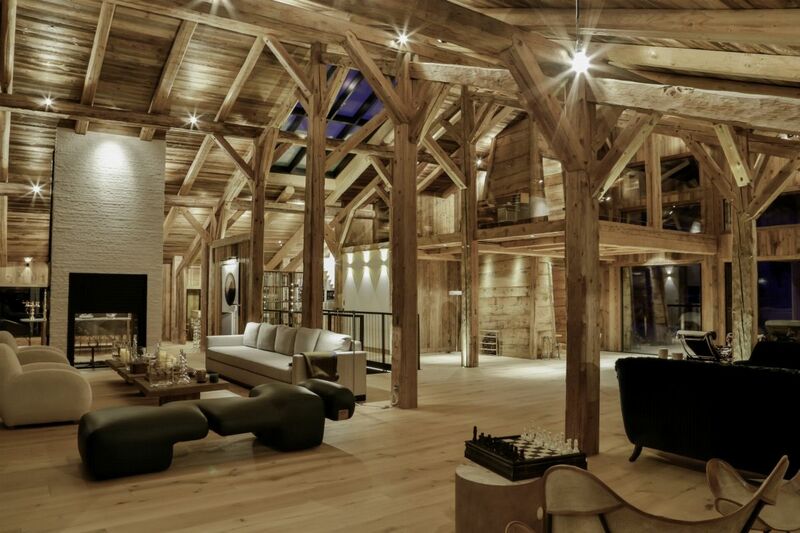 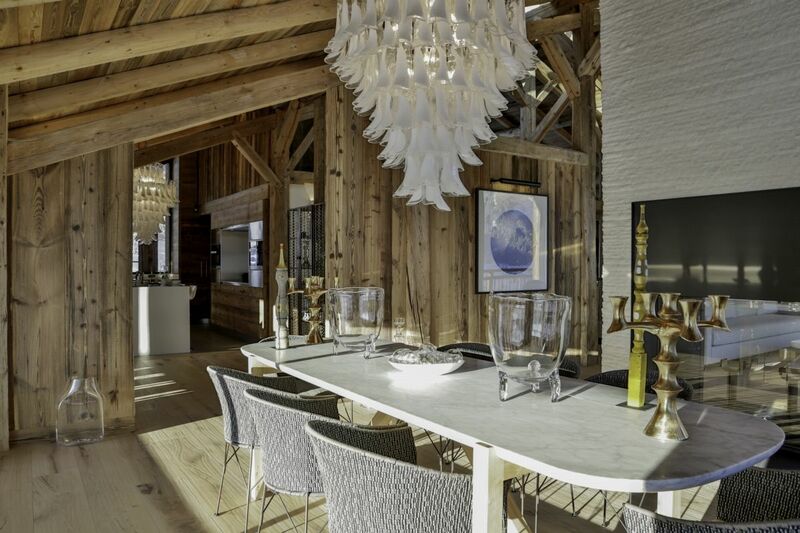 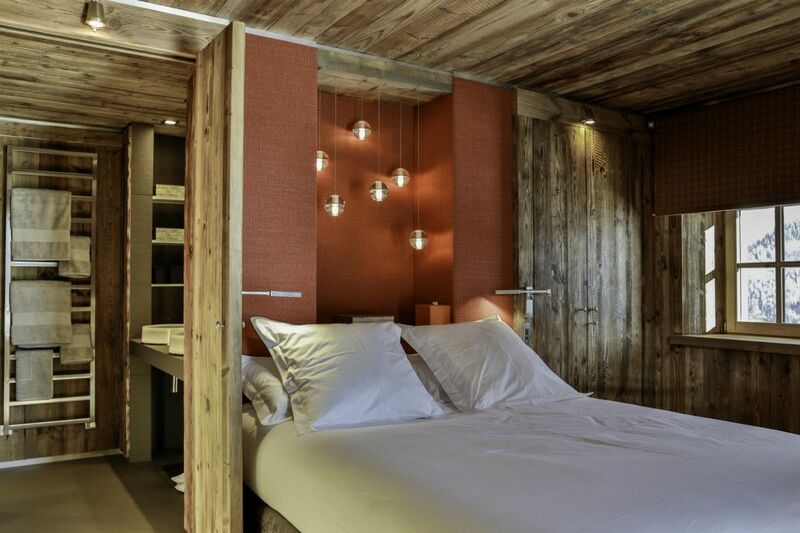 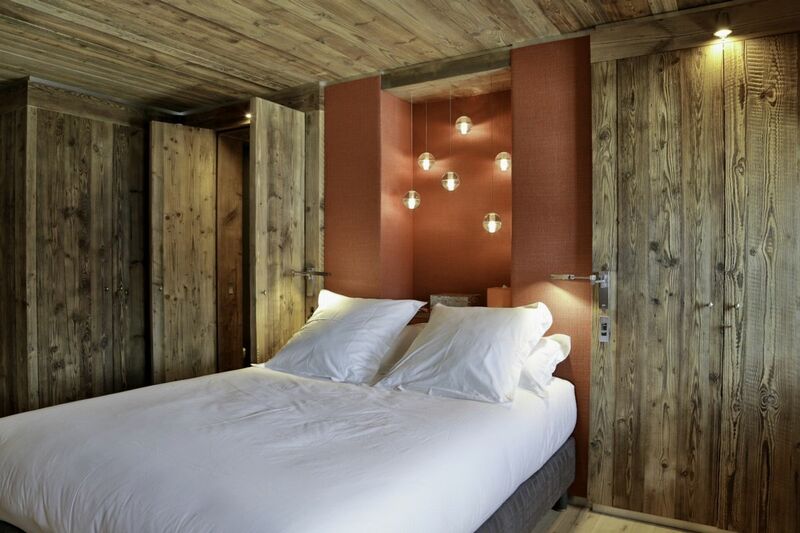 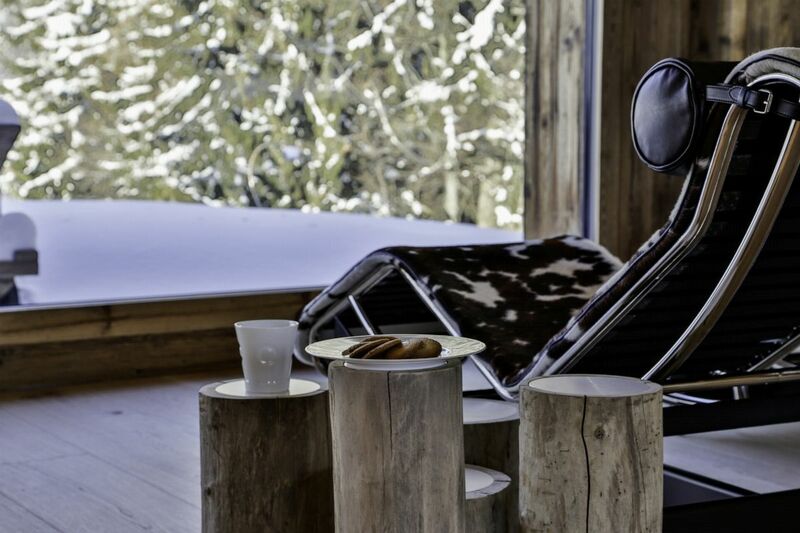 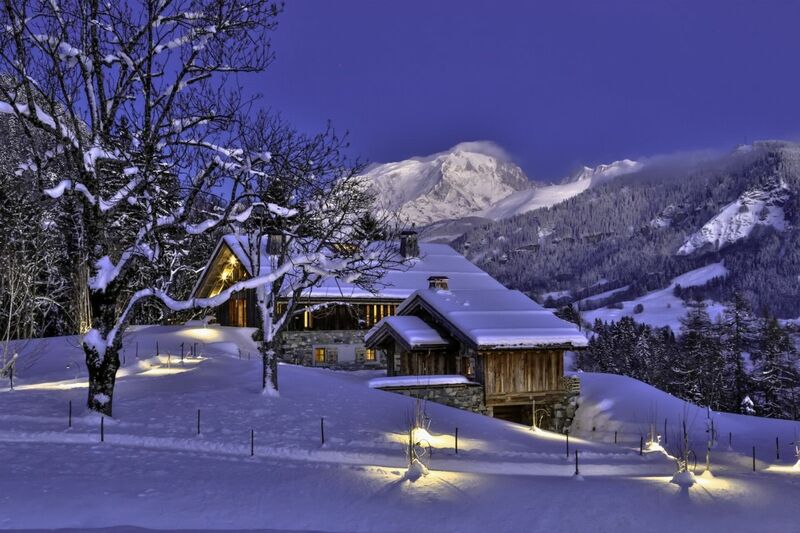 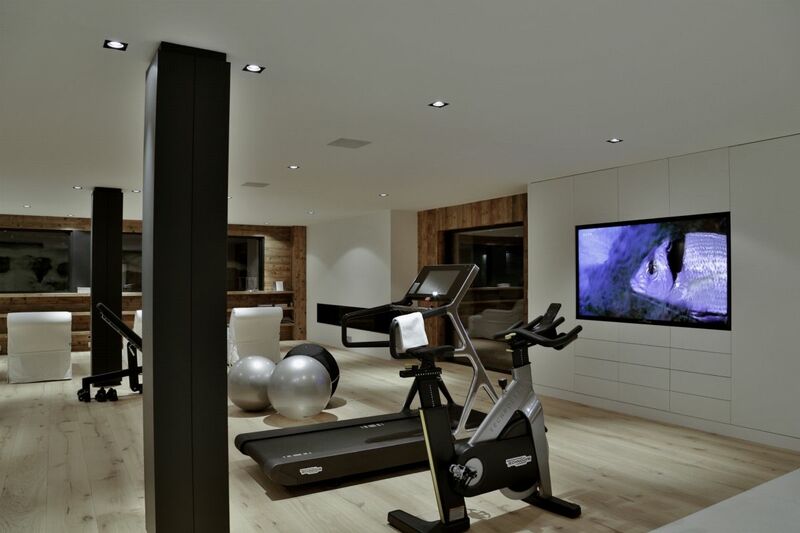 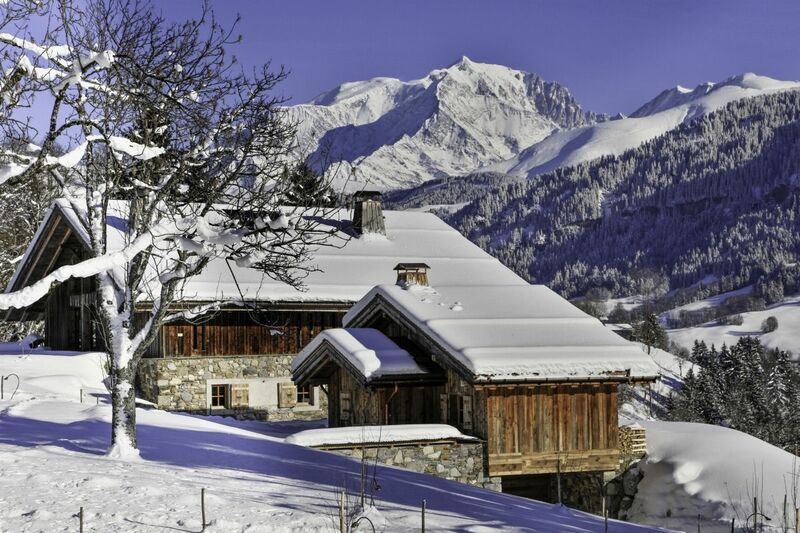 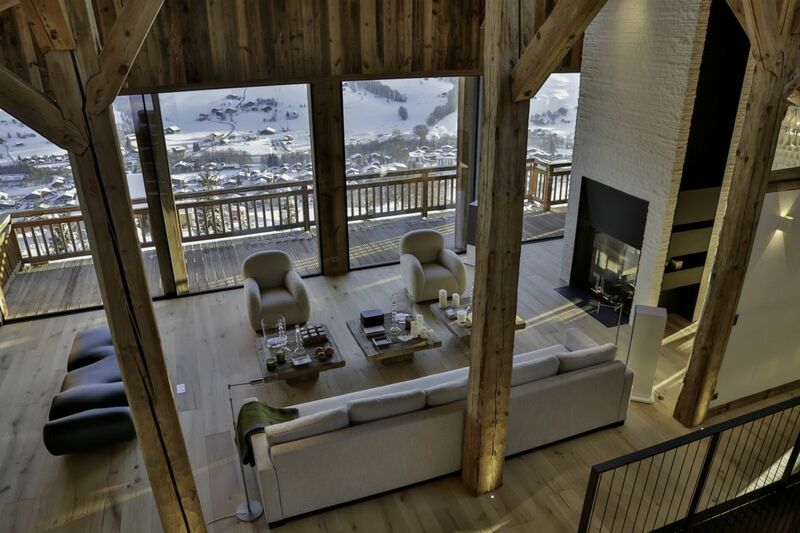 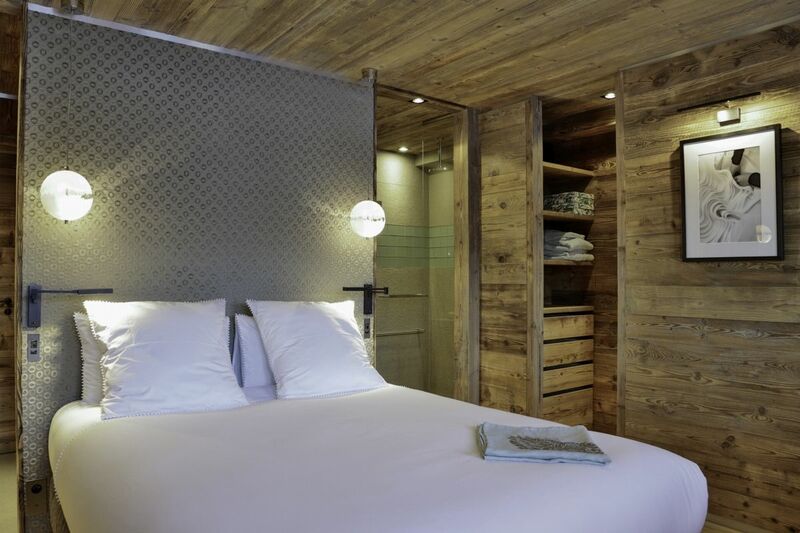 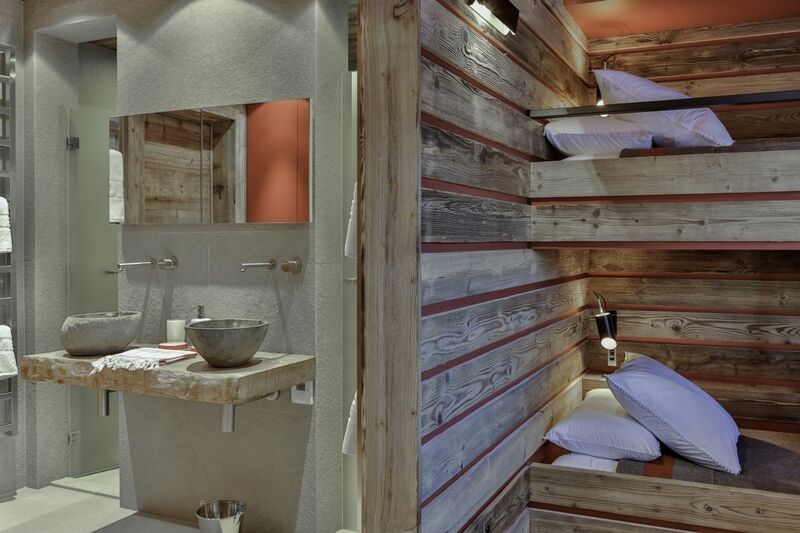 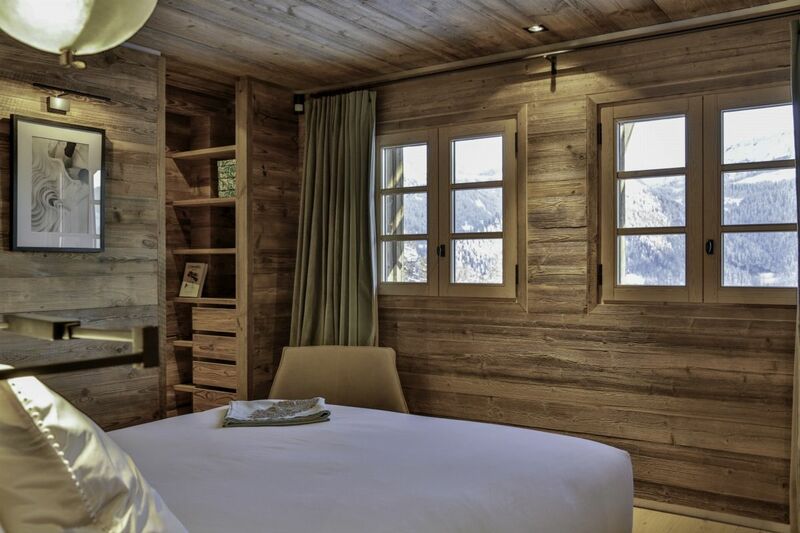 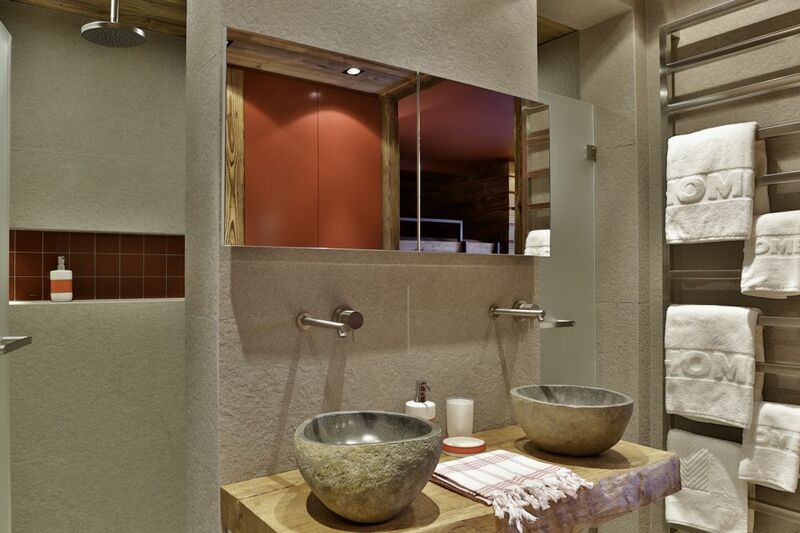 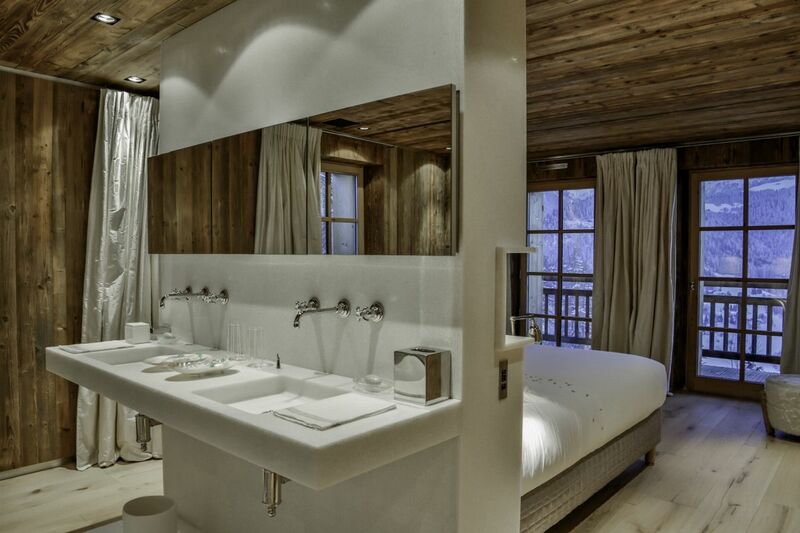 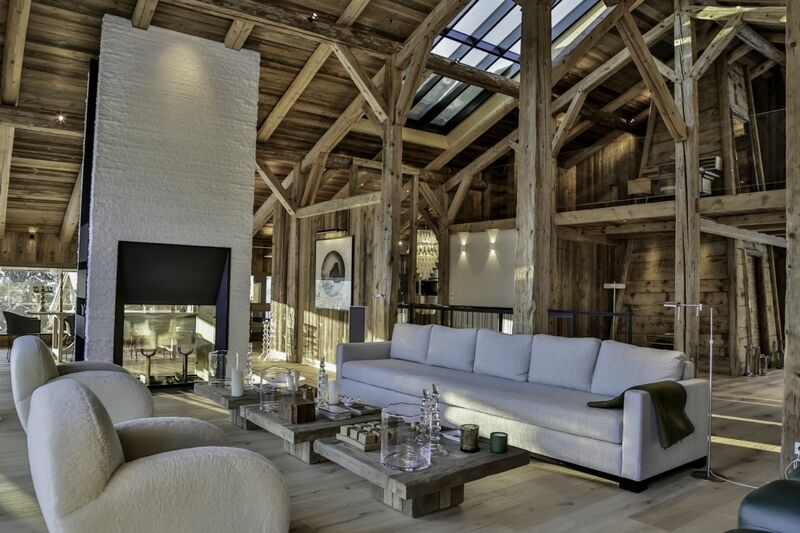 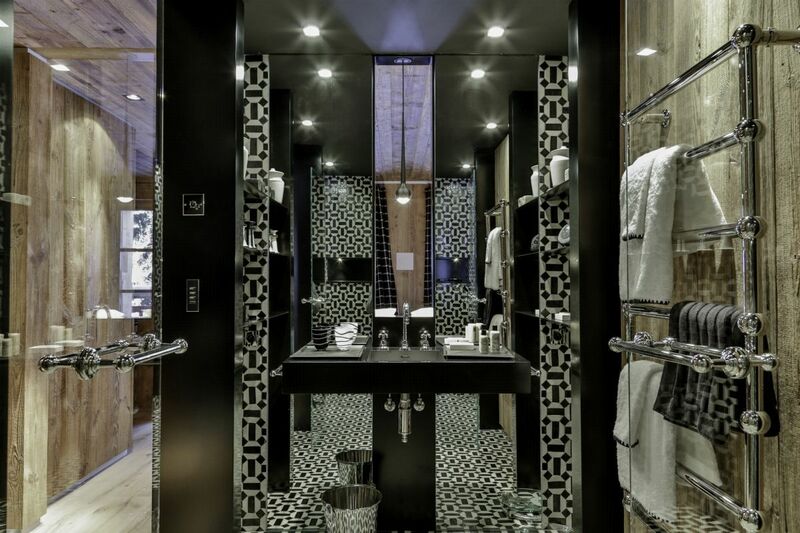 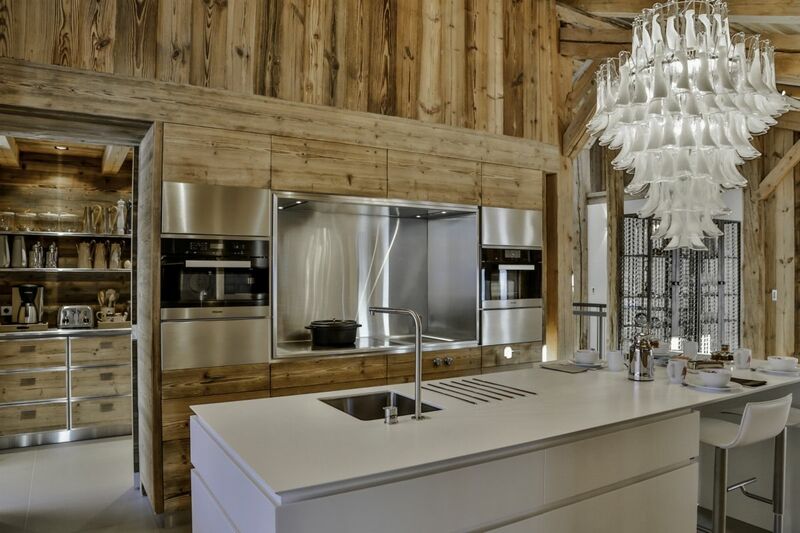 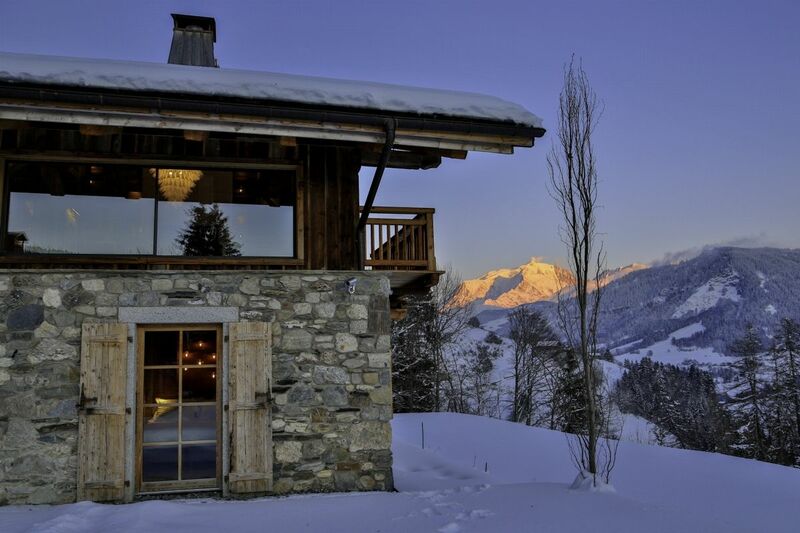 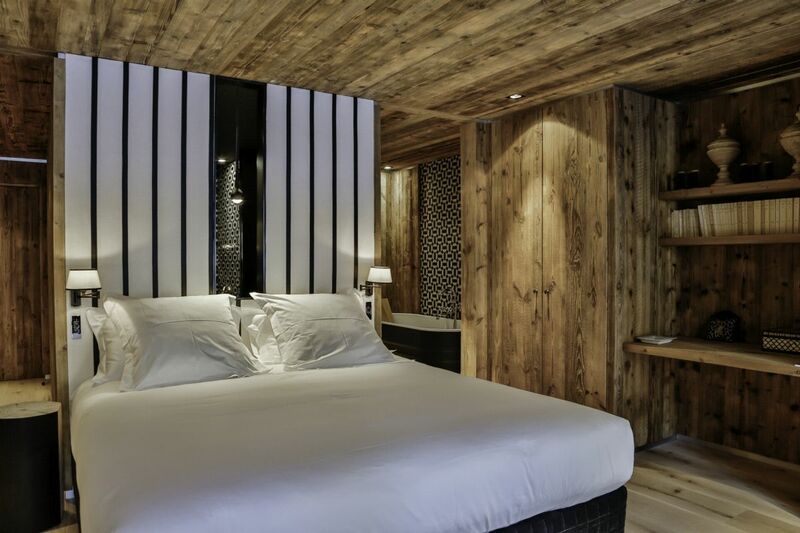 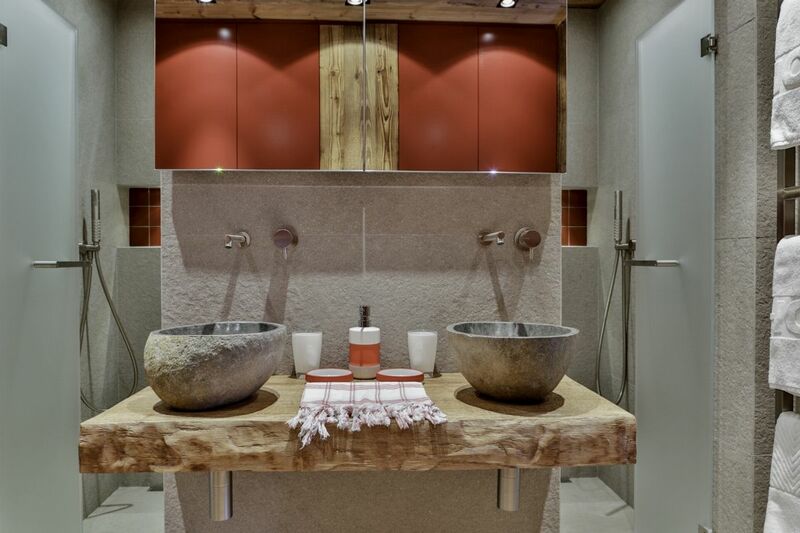 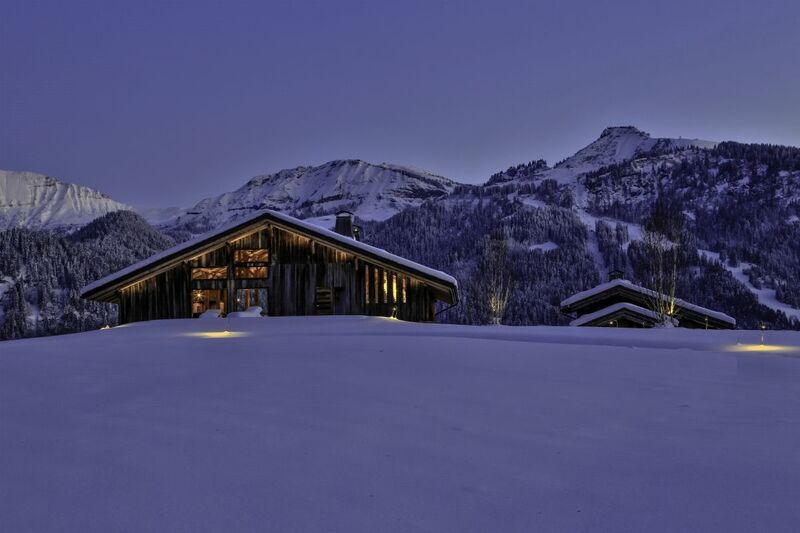 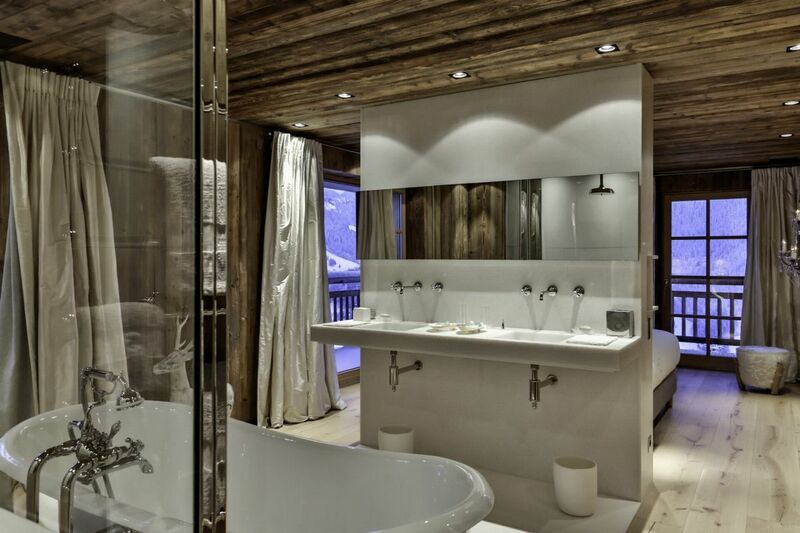 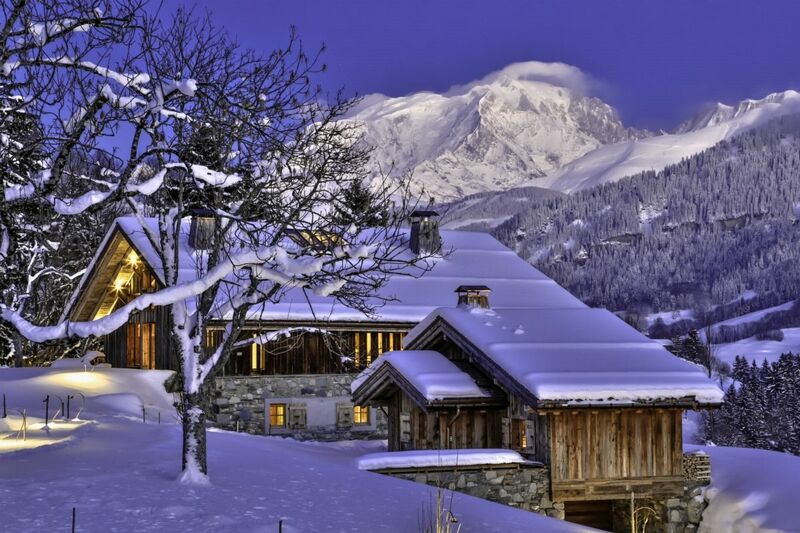 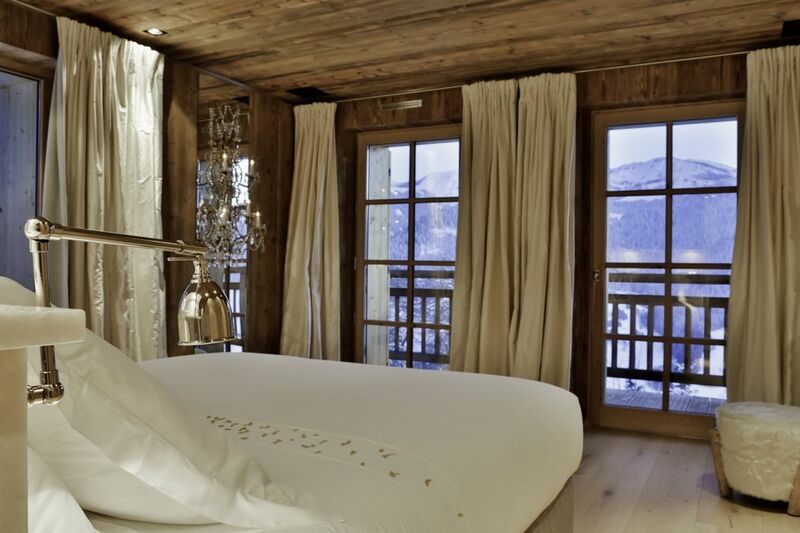 La Ferme is located on the heights of Praz sur Arly, 10 minutes The center of Megève and the ski slopes. 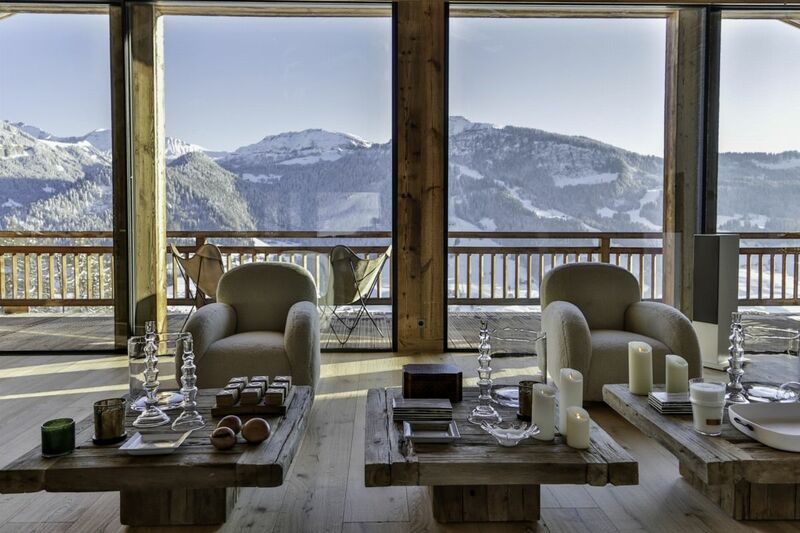 and boasts one of the most beautiful views of the region. 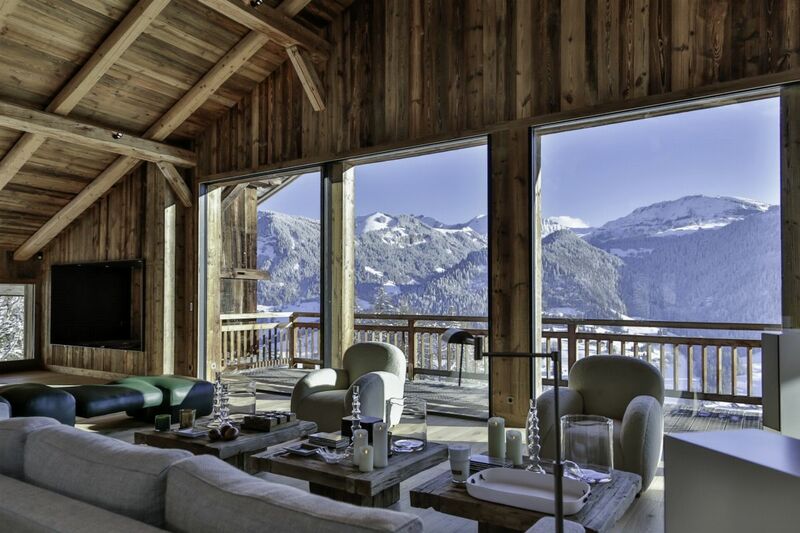 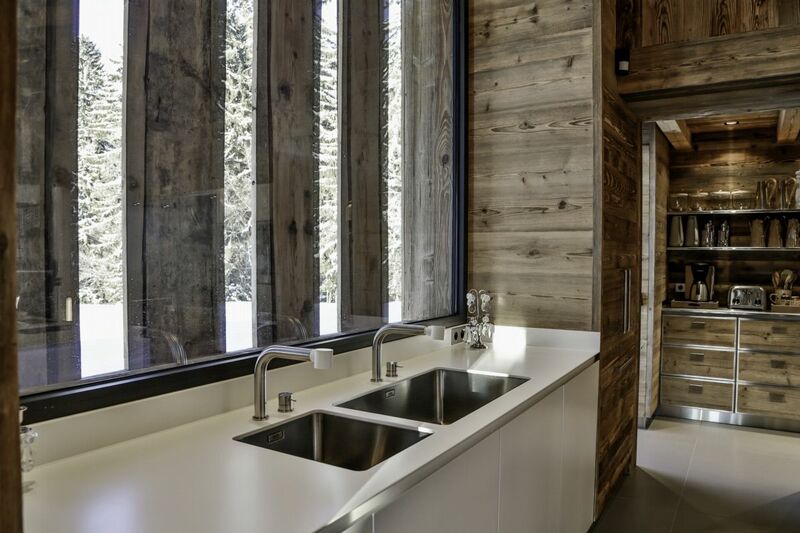 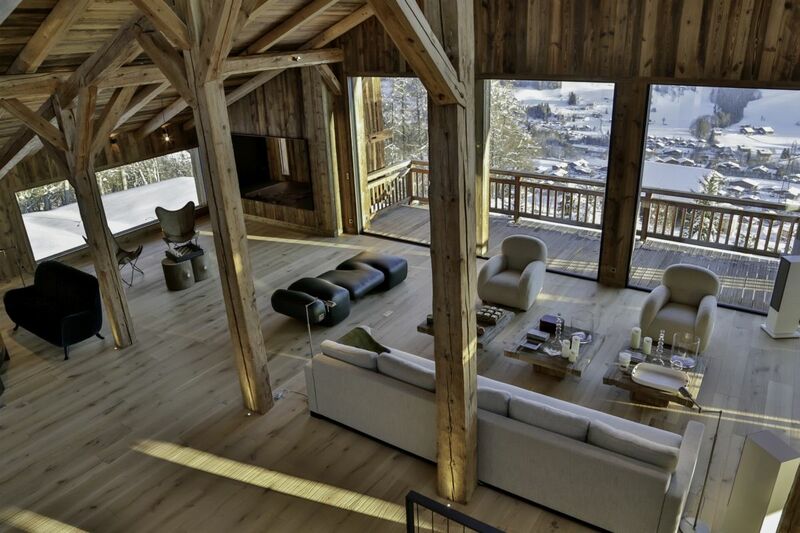 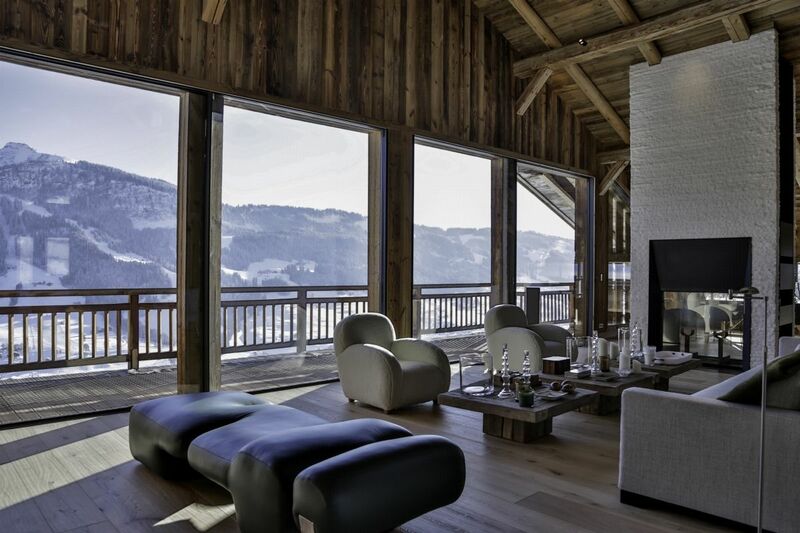 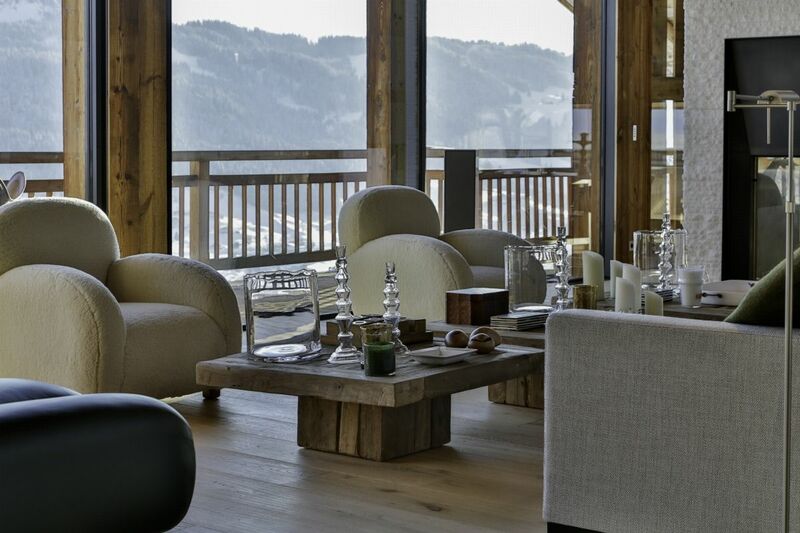 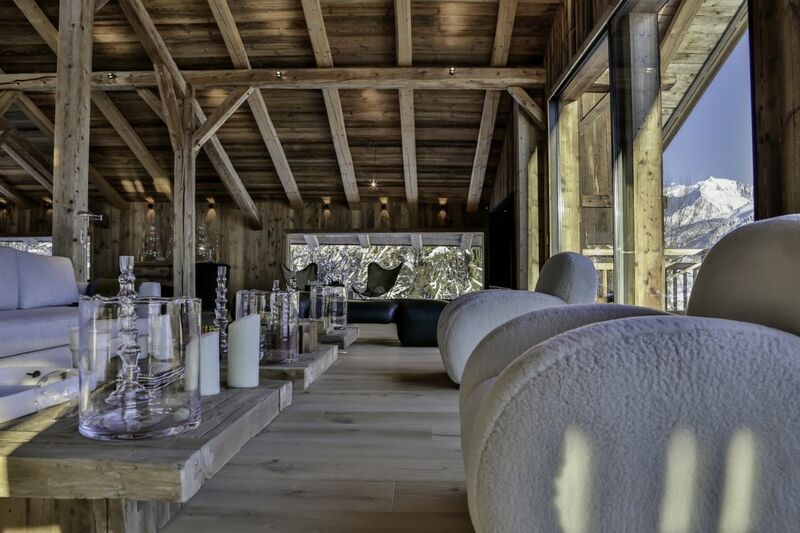 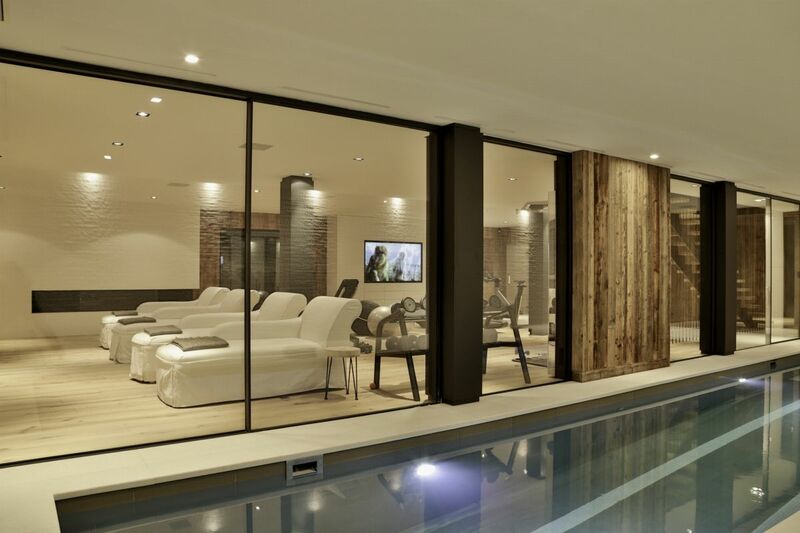 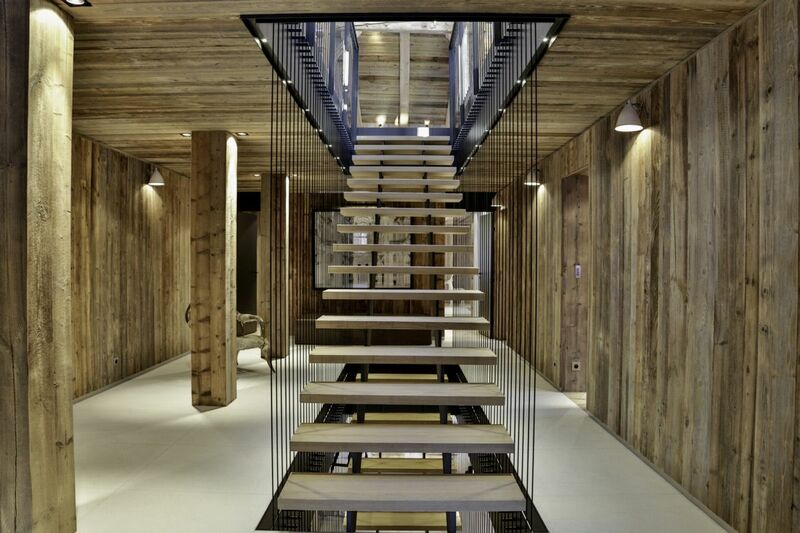 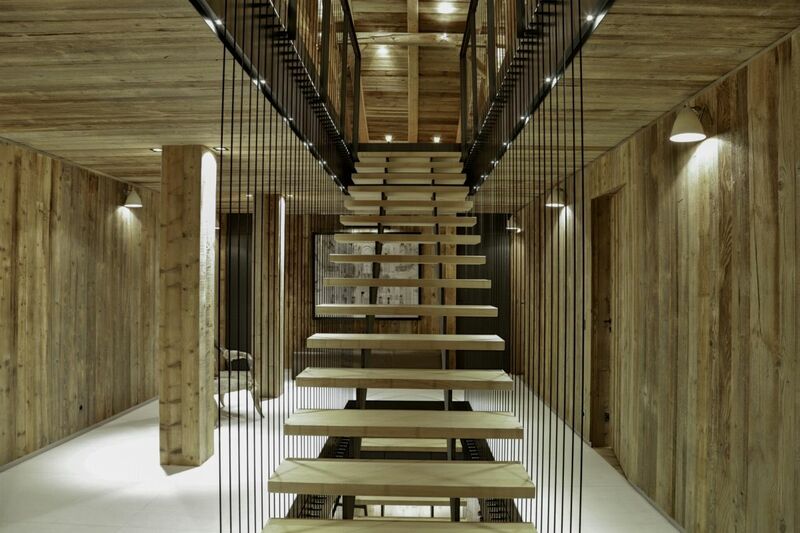 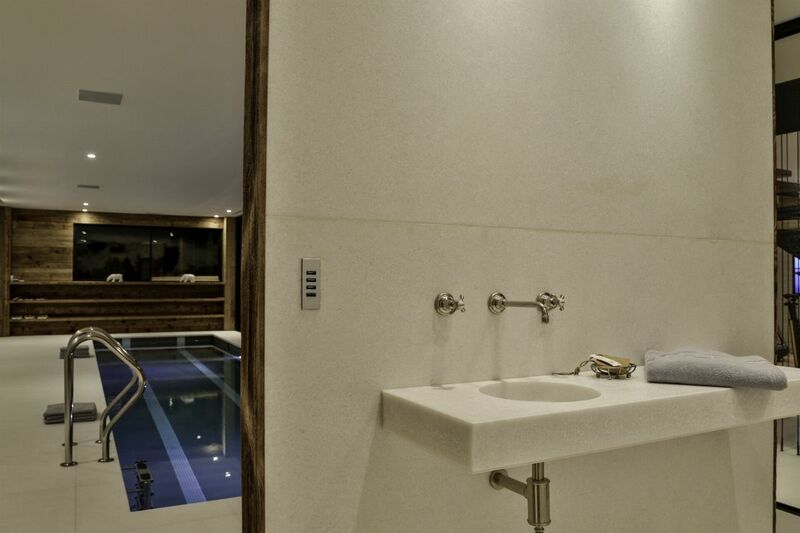 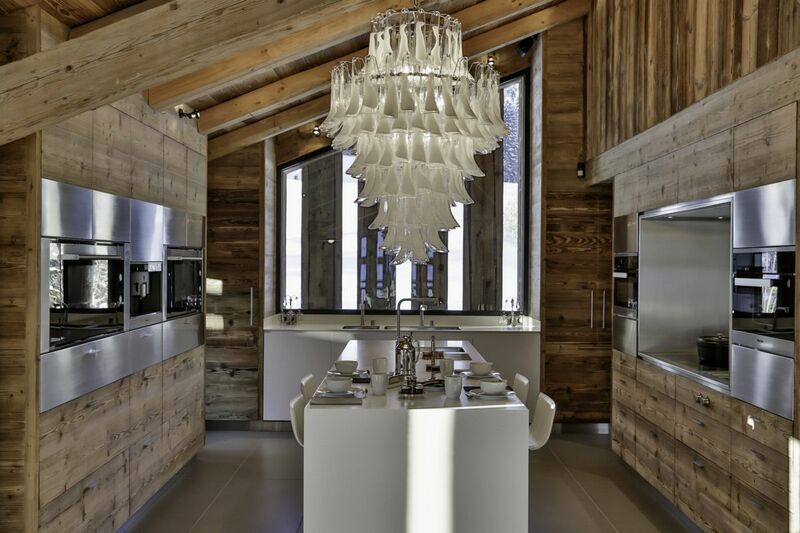 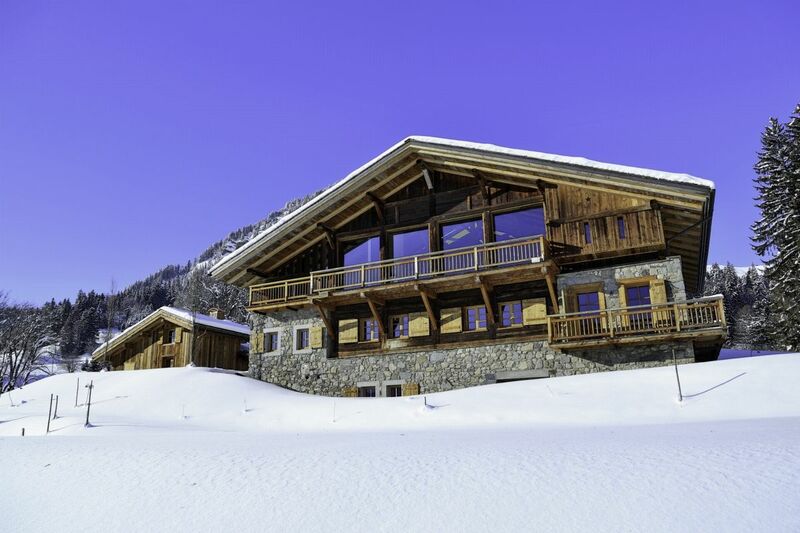 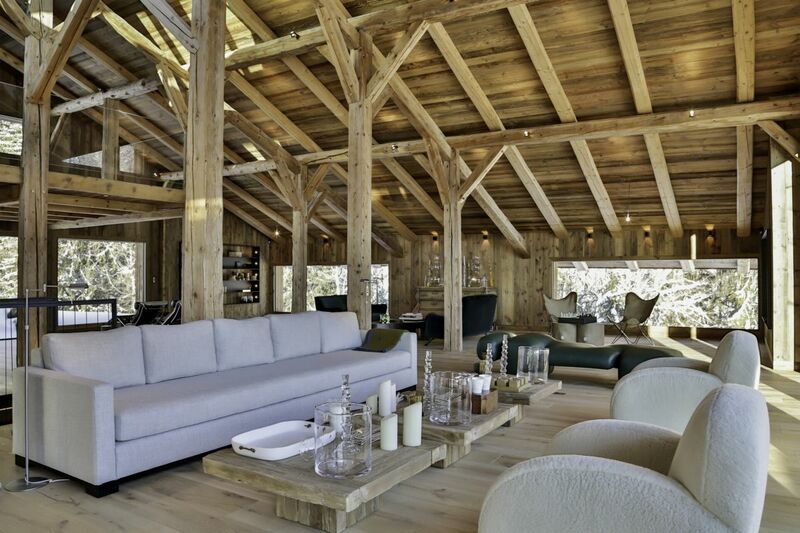 The chalet is It is in the heart of a small meadow, surrounded by forests and at the junction of several massifs. 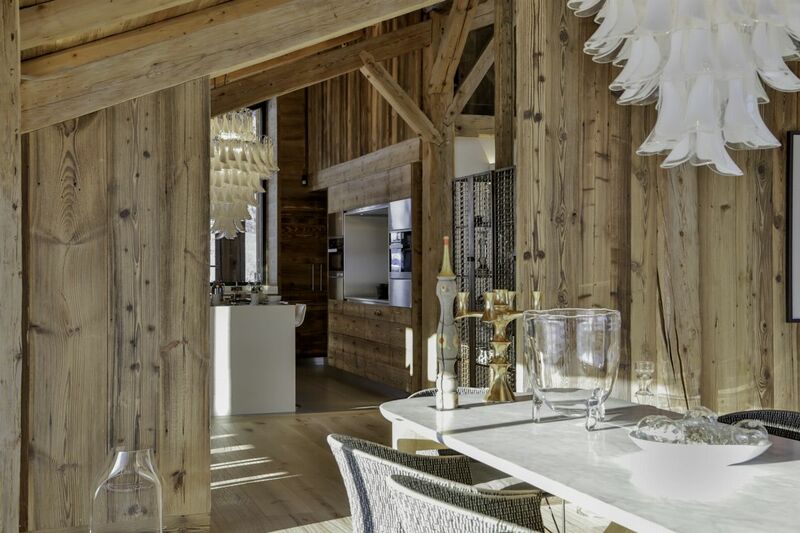 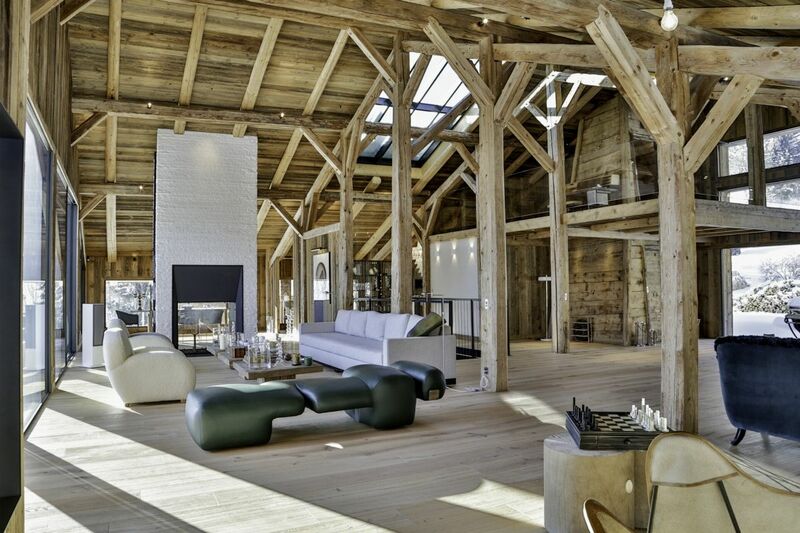 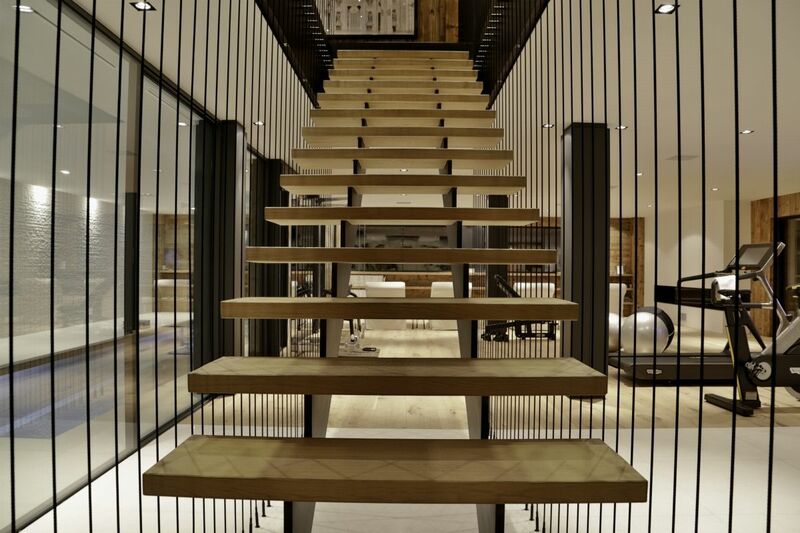 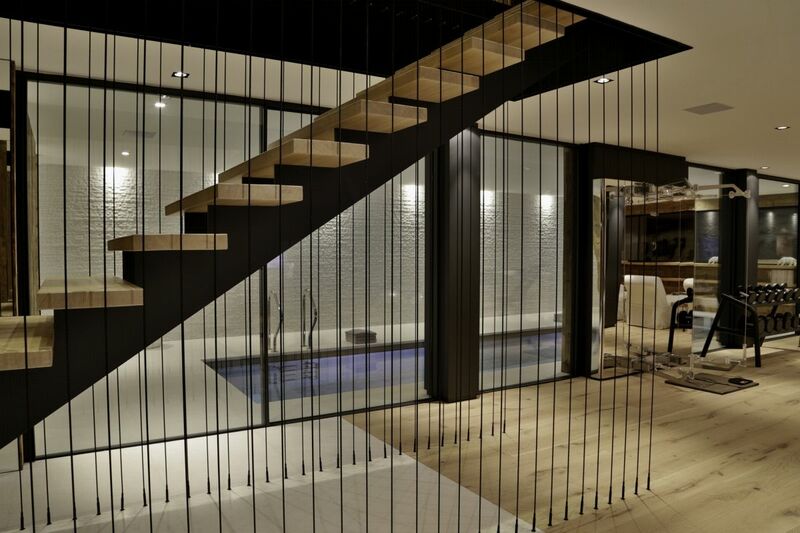 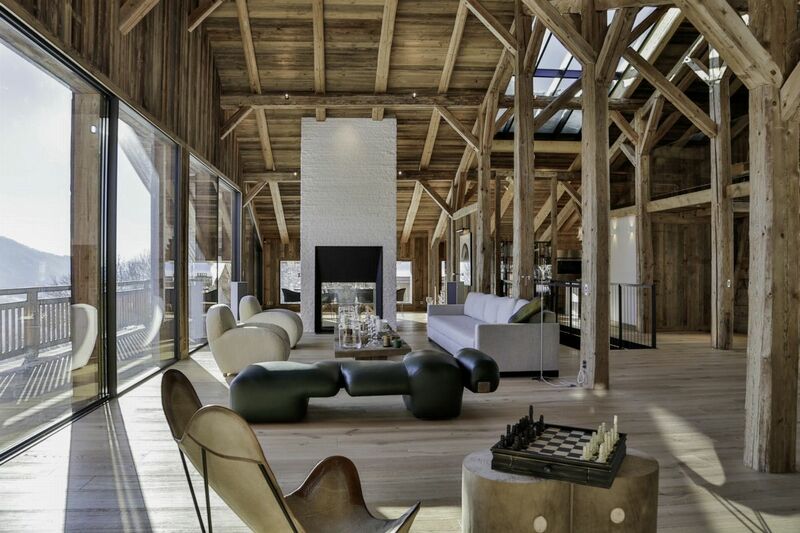 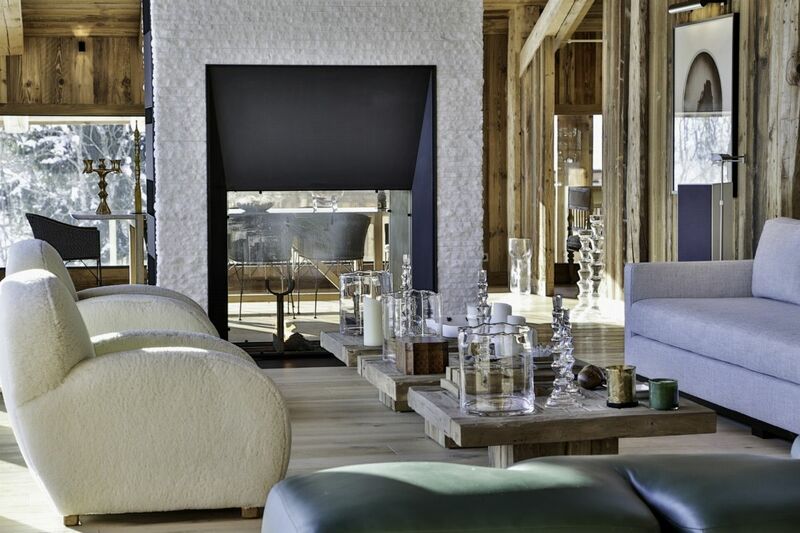 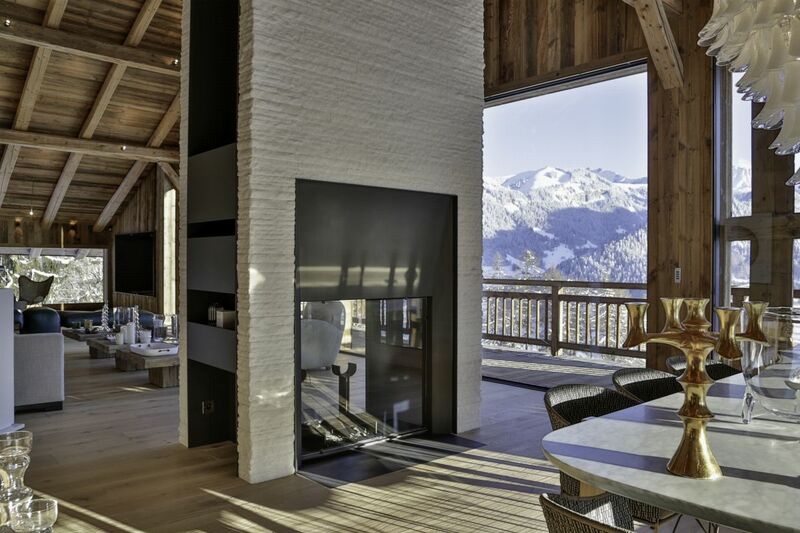 The farmhouse has been completely restored keeping its structure original, but incorporating design elements and technology making it one of the finest architectural and interior decoration achievement of the entire Alps. 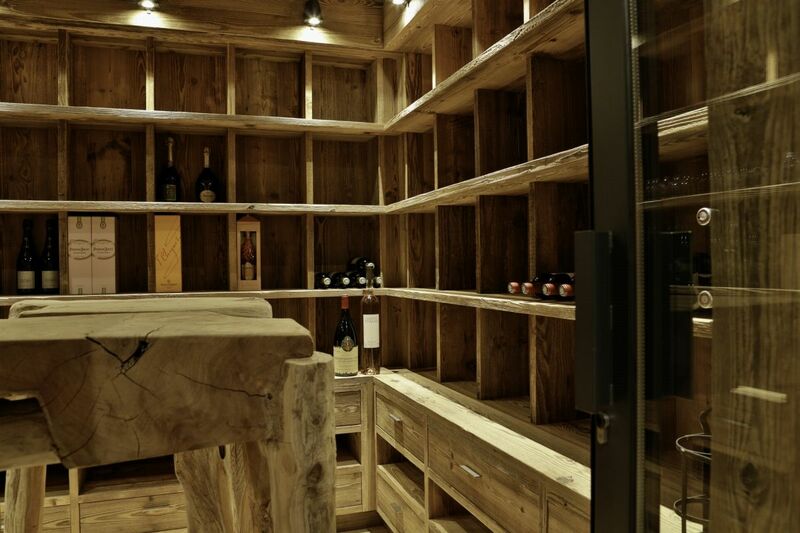 Laundry room, garage for 4 cars.